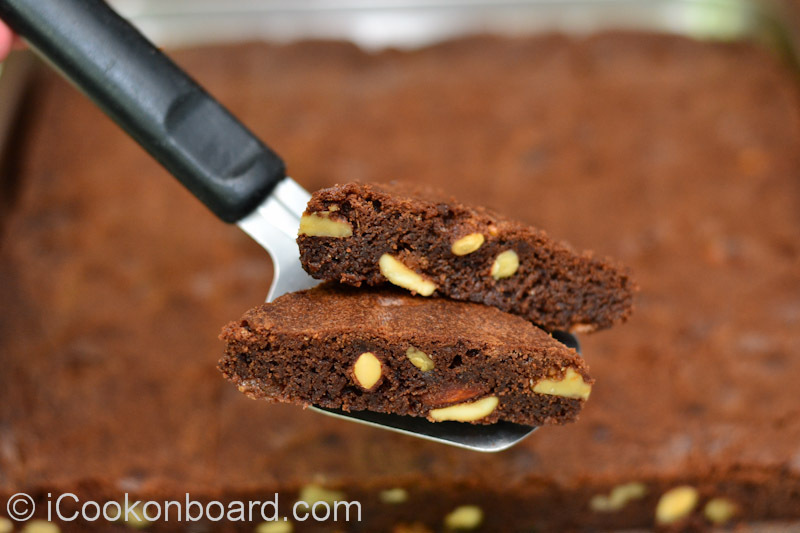 These Brownies are so hard to resist! It’s crusty on top and chewy goody moist inside. Plus the goodness of sun dried raisins and the perfect nuts trifecta. 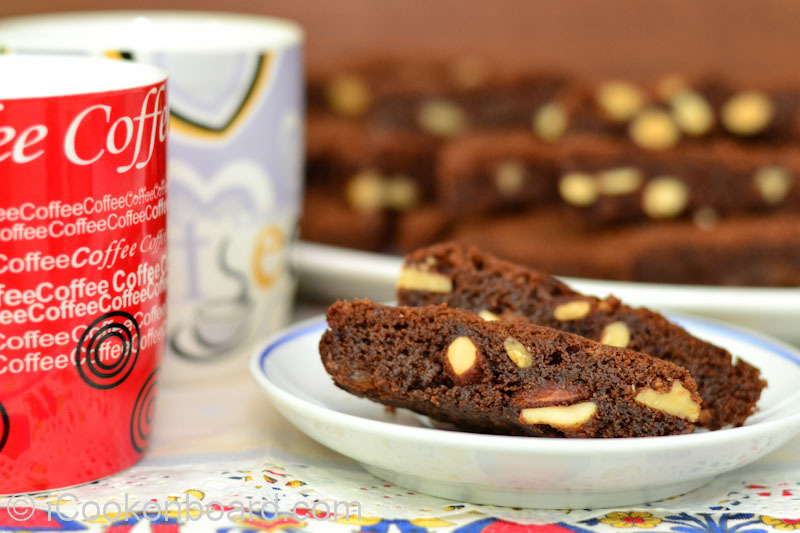 Needless to say more, this Brownies recipe is so gooood and irresistable! Preheat oven to 180’C (350’F) . Keep your greased rectangular baking pan ready. 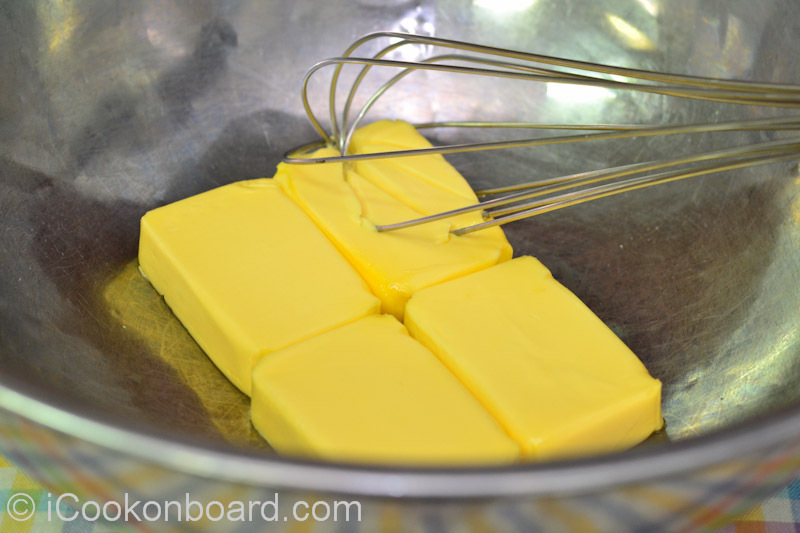 Place the softened butter on a large mixing bowl. 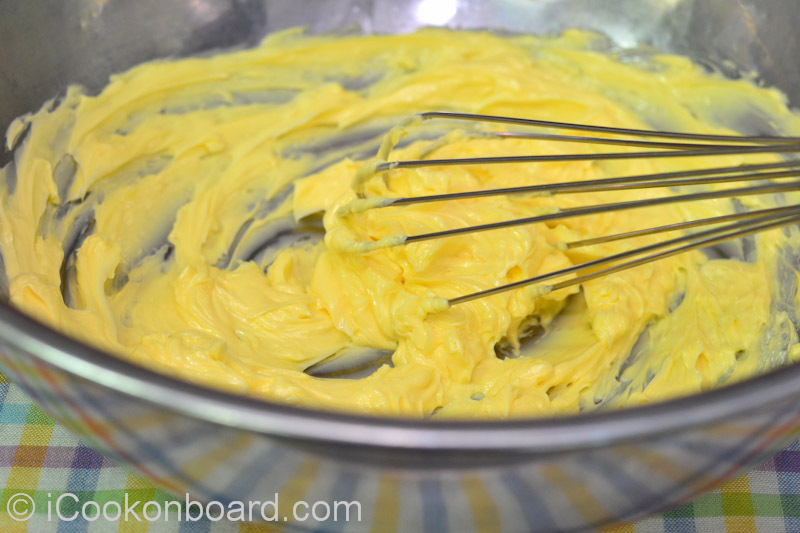 Use a wire whisk to mix the butter. Add sugar and continue mixing until smooth. Pour in the vanilla. 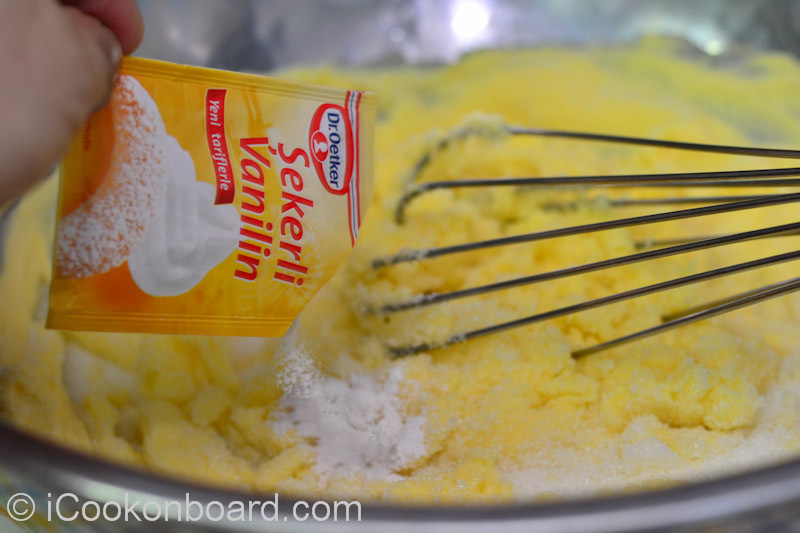 Add eggs one at a time, stirring in every addition until creamy. 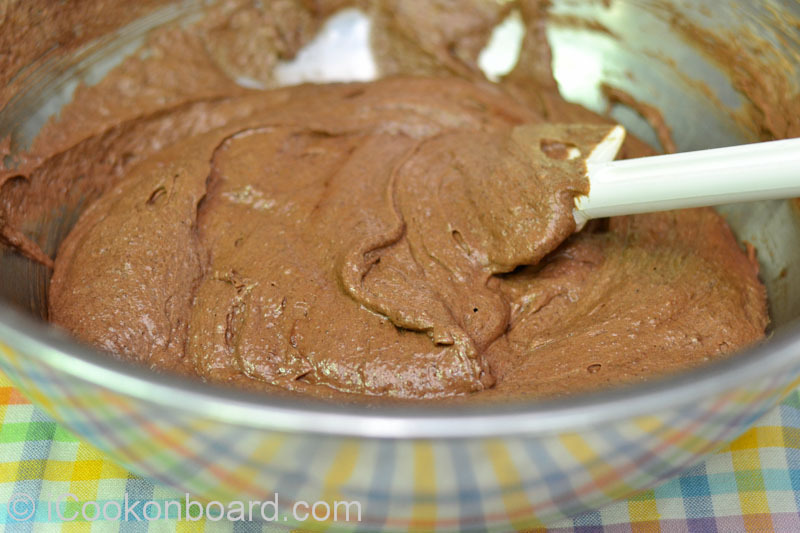 On a seperate mixing bowl, mix all the dry ingredients (flour, cocoa powder, baking powder and salt). Use a rubber scrapper to fold-in the dry ingredients into the butter mixture. Don’t overmix, about 24 strokes is enough. Add the raisins or any dry fruit of your choice and the mixed nuts. Stir a few more strokes. The mixture will be a very thick batter. 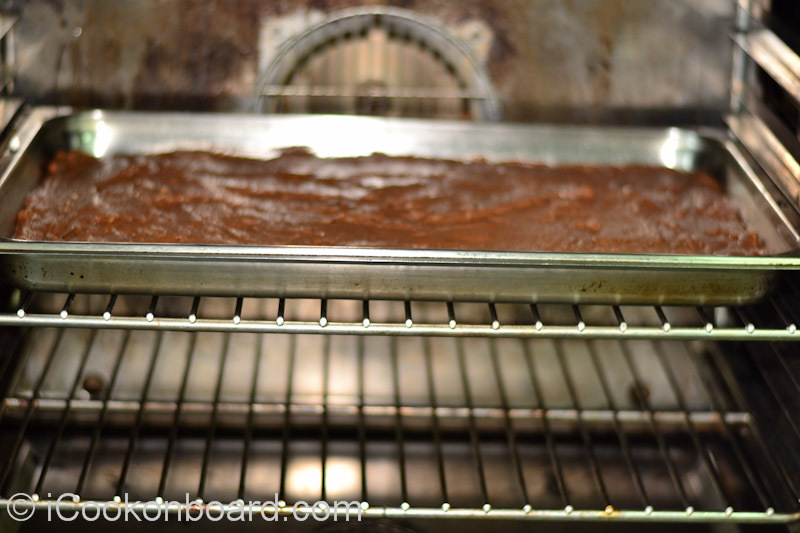 Spread the batter evenly in a greased rectangular baking pan. Baked for 20-25 minutes. 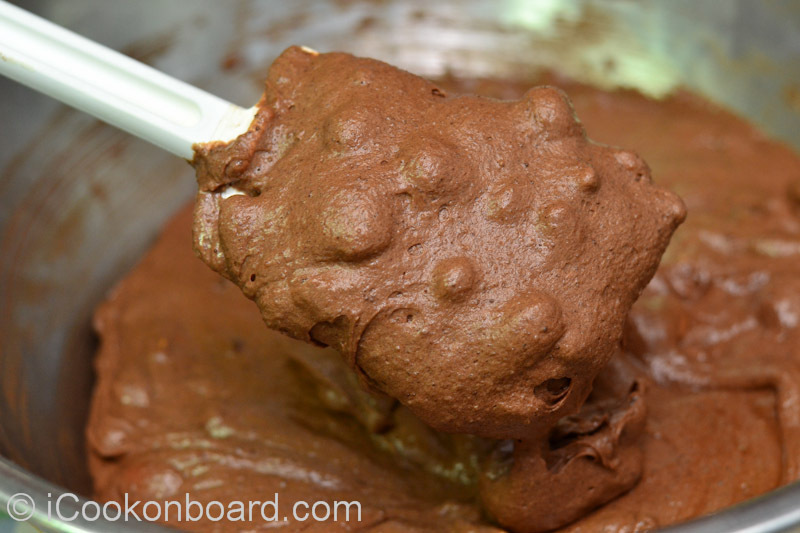 NOTE: When baking onboard, always consider the stability of your ship. Usually the ship’s forward is higher during ballast passage or when the cargo tanks/hatch are empty. I recommend you to do cake baking during loaded passage and in good weather. Otherwise, just put something under your baking tray to keep it level on all sides. Use a toothpicks to check for doneness. Insert it on the middle and if it comes out clean then it is cooked and ready. Let it cool before cutting. You can simply cut it into square or triangle. 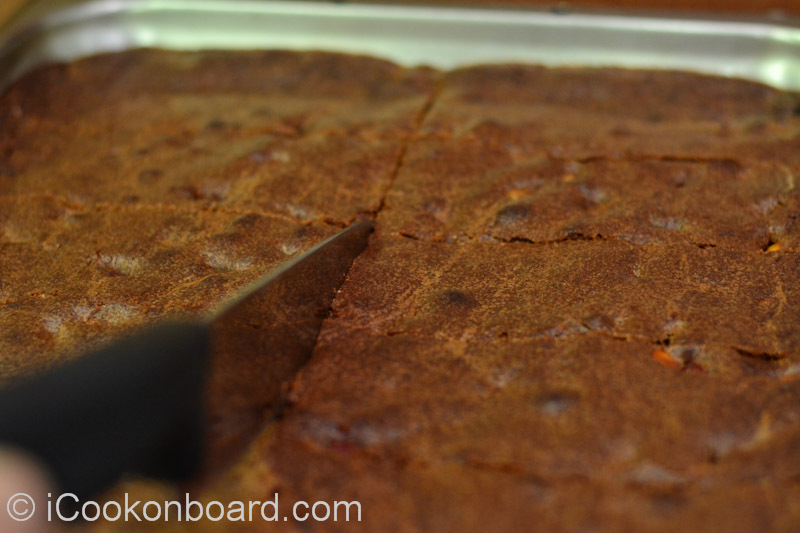 Served onboard during coffee breaks or as a desserts top with vanilla ice cream. 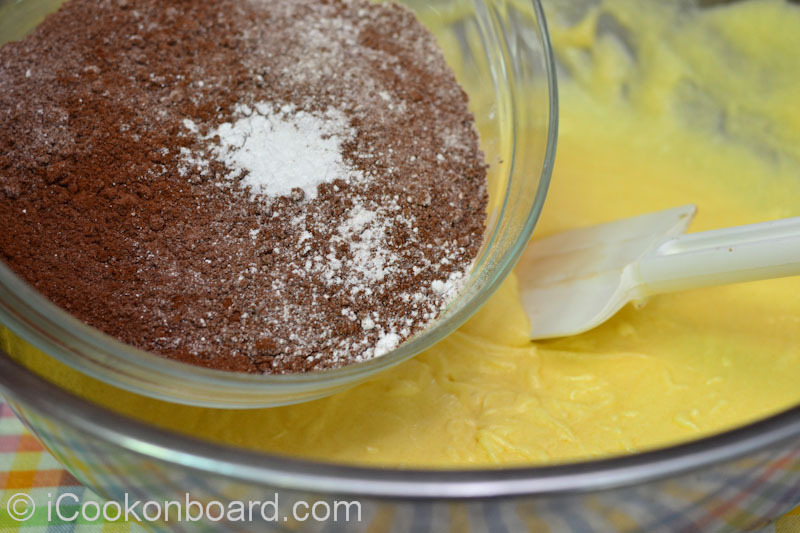 Place the softened butter on a large mixing bowl. 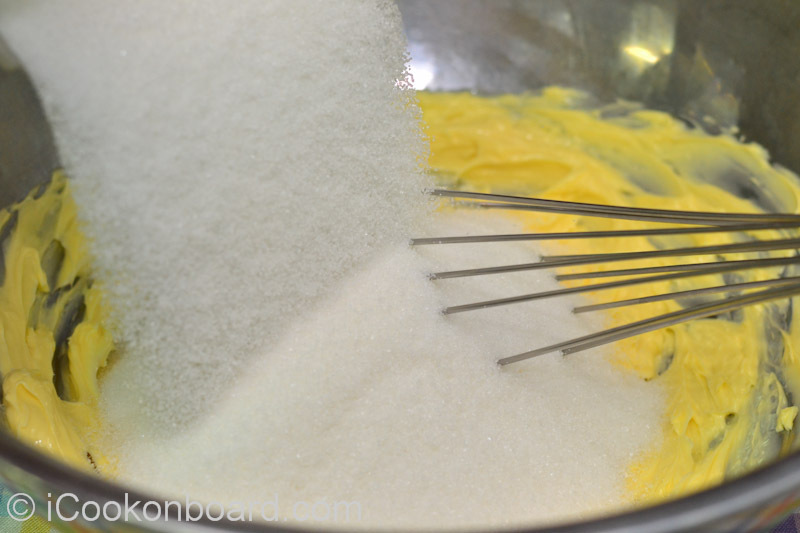 Use a wire whisk to mix the butter. Add sugar and continue mixing until smooth. 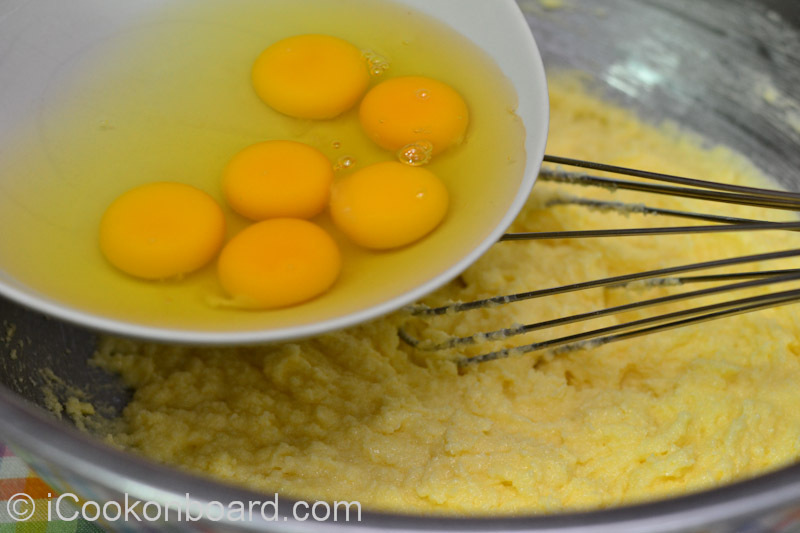 Add eggs one at a time, stirring in every addition until creamy. Use a rubber scrapper to fold-in the dry ingredients into the butter mixture. Don’t overmix, about 24 strokes is enough. 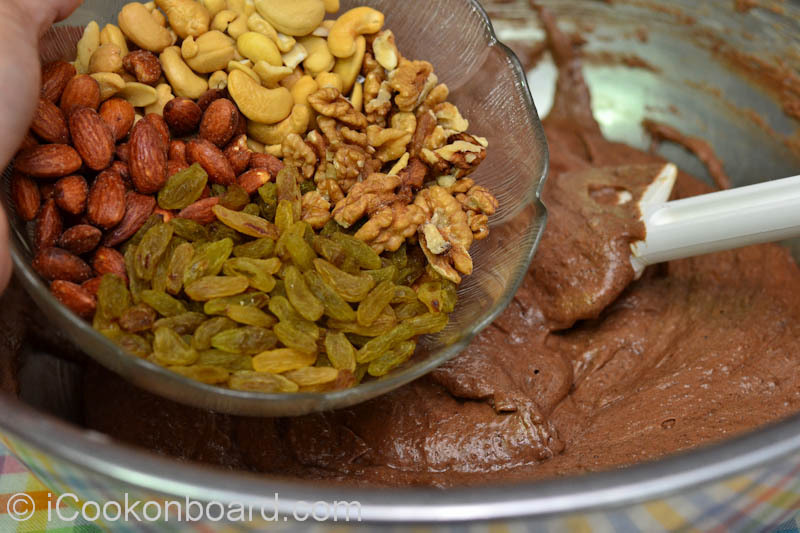 Add the raisins or any dry fruit of your choice and the mixed nuts. Stir a few more strokes. The mixture will be a very thick batter. 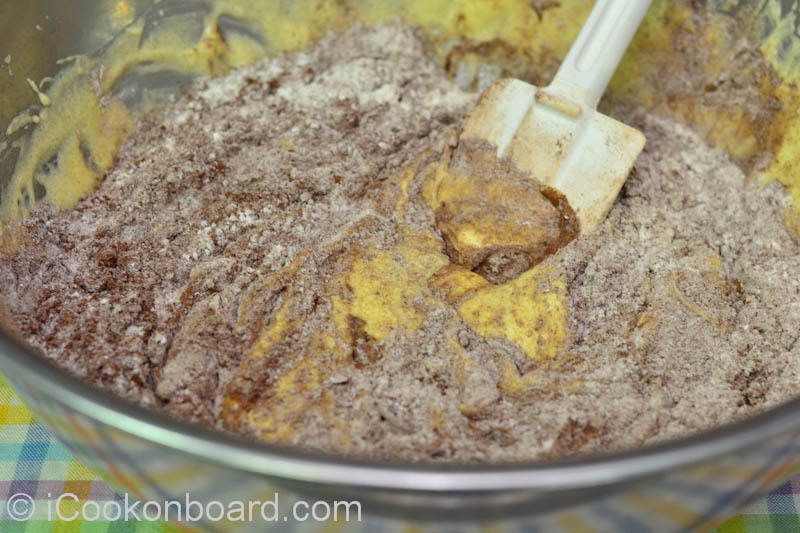 Spread the batter evenly in a greased rectangular baking pan. 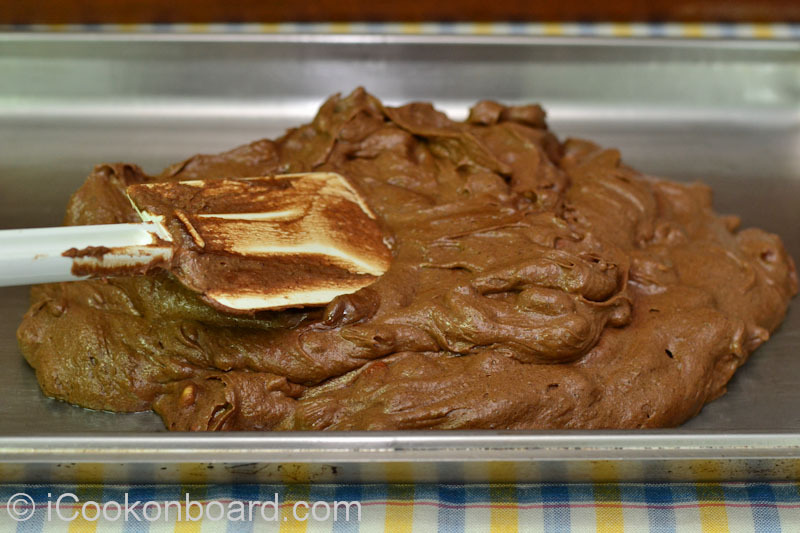 NOTE: When baking onboard, always consider the stability of your ship. Usually the ship’s forward is higher during ballast passage or when the cargo tanks/hatch are empty. I recommend to do cake baking during loaded passage and in good weather. Otherwise, just put something under your baking tray to keep it level on all sides. 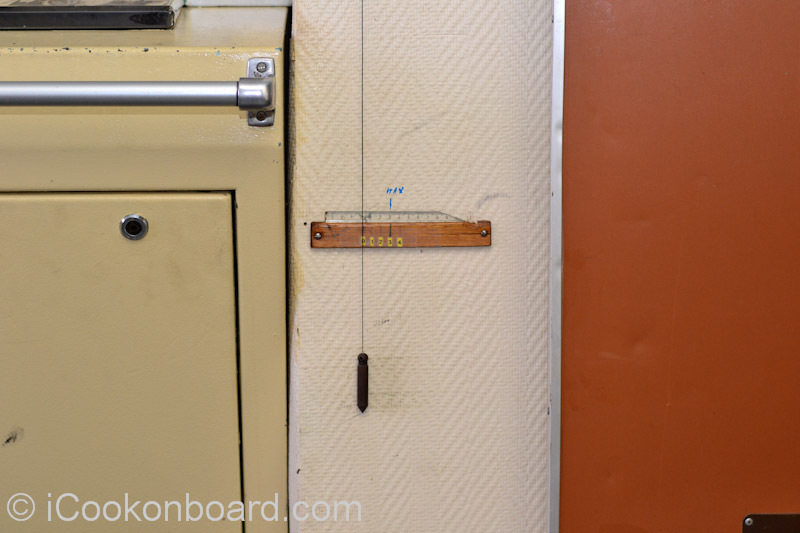 You can make some DIY inclination scale. 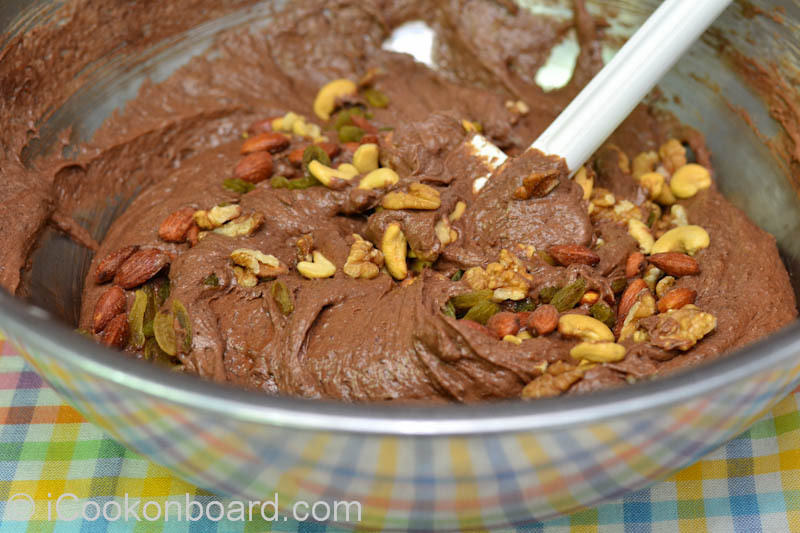 This will save your Brownies from burning on one side. 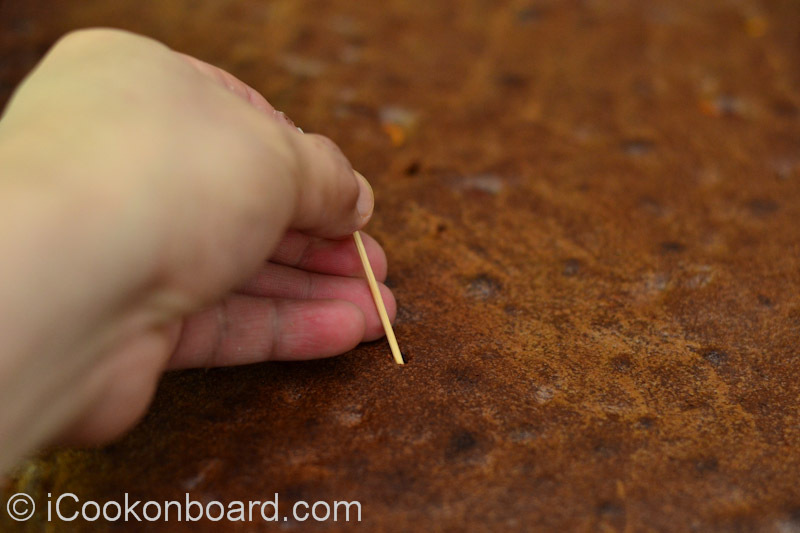 Use a toothpicks to check for doneness. Insert it on the middle and if it comes out clean then it is cooked and ready. Let it cool before cutting. You can simply cut it into square or triangle. 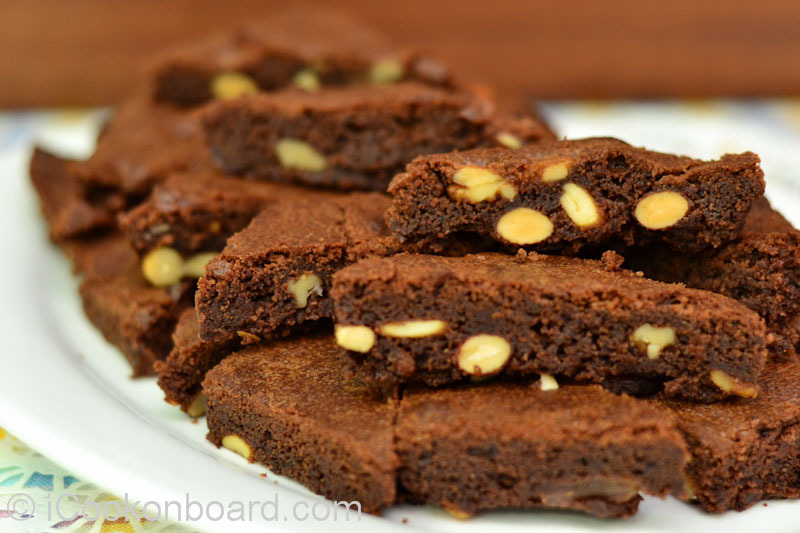 encourage you to try baking some Brownies with Fruit and Nuts.